In its Jazz Age heyday, Art Deco influenced everything from jewellery to ocean liners, from graphic design to architecture. Rather than a set of hard and fast rules however, it was an eclectic mix of parts, which somehow came together to form a beautiful whole. Art Deco was the first truly global style, but ironically, for such an influential movement, its name was not coined until decades after it had fallen out of fashion. It all began in France in the early years of the 20th century, and saw an explosion of international influence after a seminal event in 1925: the Exposition Internationale des Arts Decoratifs et Industriels Modernes (International Exposition of Modern Decorative and Industrial Arts). In all, some 16 million people attended the exposition, a sign of how heavily the idea of modern design captured the pubic mood. 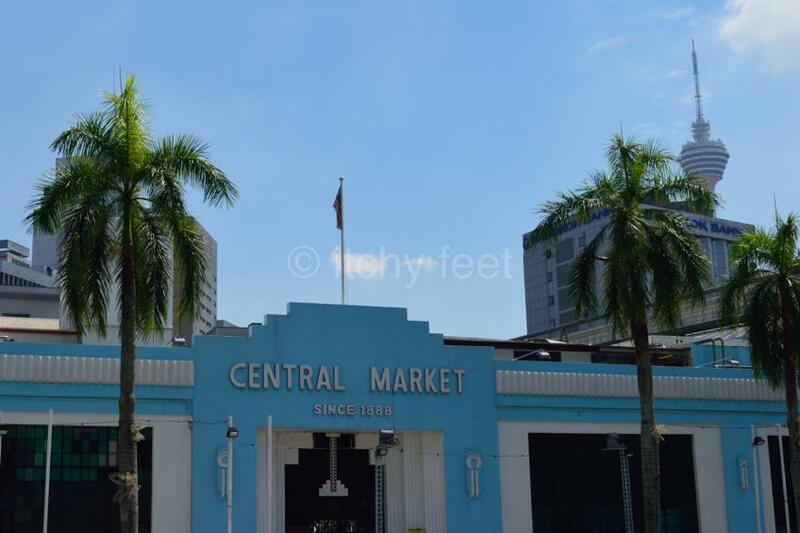 Malaysia boasts some of the finest examples of surviving Art Deco architecture in South East Asia, including the iconic Central Market. Originally built in 1888, the current design dates from a major rebuilding project in 1936-7. 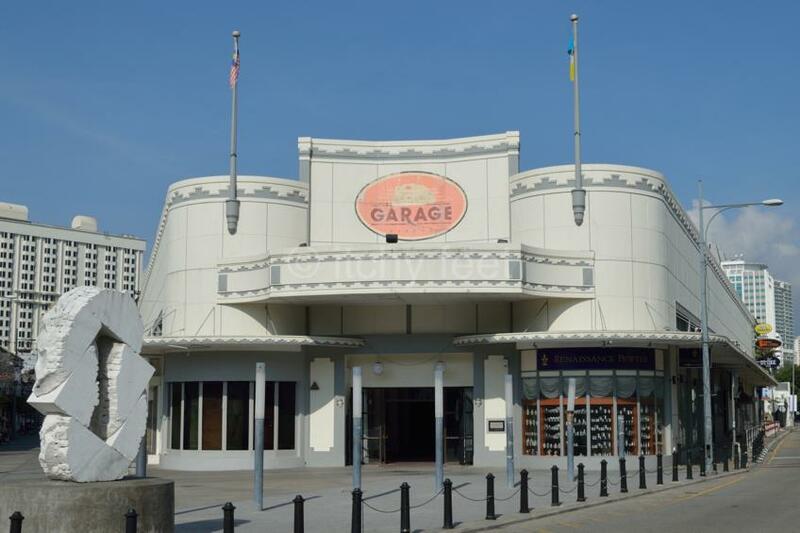 Threatened with demolition in the 1970s, it was this Art Deco styling which eventually came to the rescue. Now it ranks as one of Malaysia’s leading tourist attractions, and its future is (reasonably) safe. The flowering of Art Deco in Malaya was a product of prosperity, founded on the British territory’s two key exports: tin and rubber. In the interwar years, Malaya was the leading exporter of both these products, and even though prices slumped as a result of the Great Depression, there was still plenty of money flowing round. 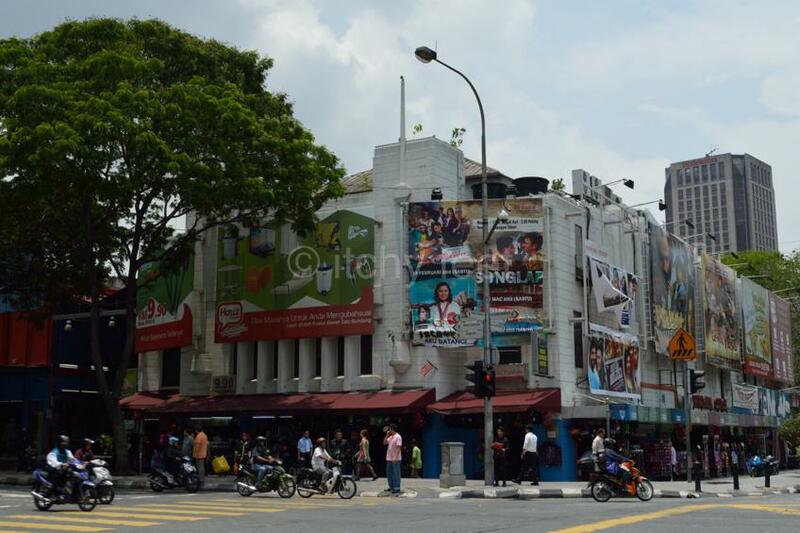 Many of KL’s of Art Deco structures are to be found along Jalan Tuanku Rahman (formerly Batu Road), and in Chinatown, particularly in and around Medan Pasar (Market square). At the heart of the recently-pedestrianised square is the Clock Tower, which was built in 1937, to commemorate the accession of King George VI. The distinctive sunburst patterns are classic Art Deco, as well as symbolising optimism for the new monarch’s reign. Sadly, the Clock Tower’s original plaques were removed after independence, in an act of architectural vandalism. More recent vandals have spray-painted it with obscene graffiti. 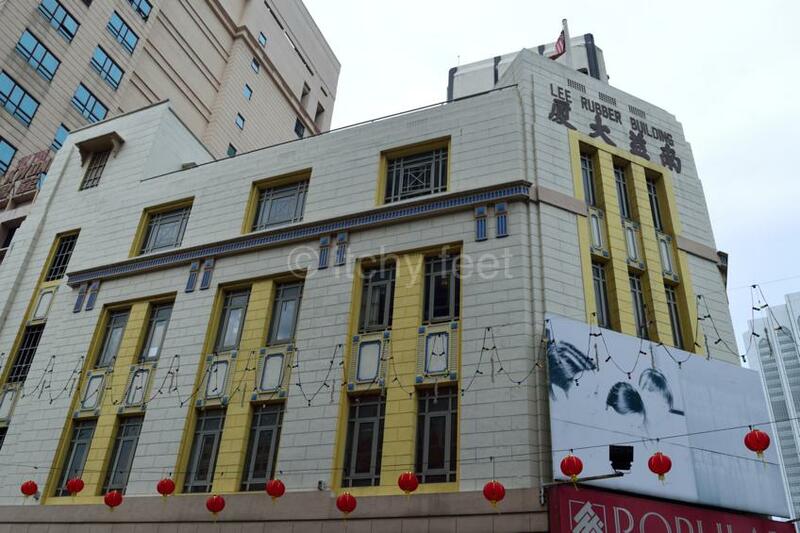 Other nearby buildings have fared rather better, such as the OCBC Building, the former headquarters of the Overseas Chinese Banking Corporation, which was completed in 1938, and the Oriental Building, the first home of Radio Malaya. 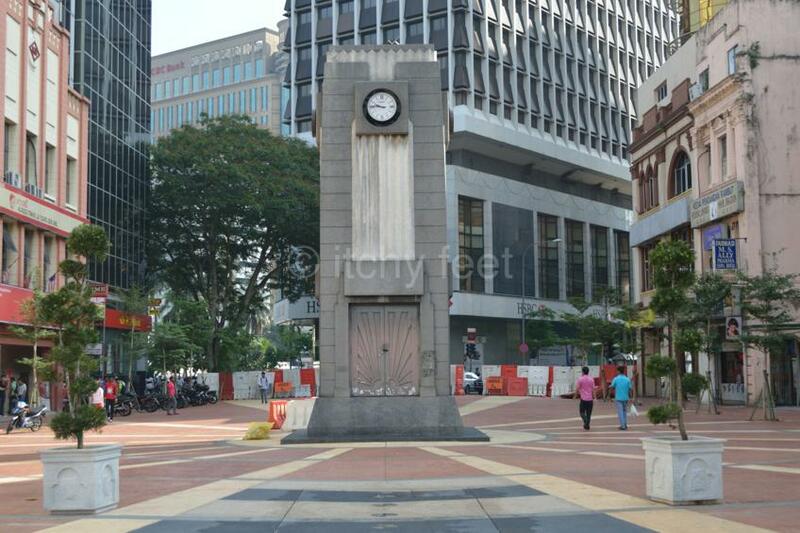 Incredibly enough, one architect – Arthur Oakley Coltman – was responsible for most of KL’s greatest Art Deco structures, including the aforementioned Clock Tower, OCBC Building, and Oriental Building. 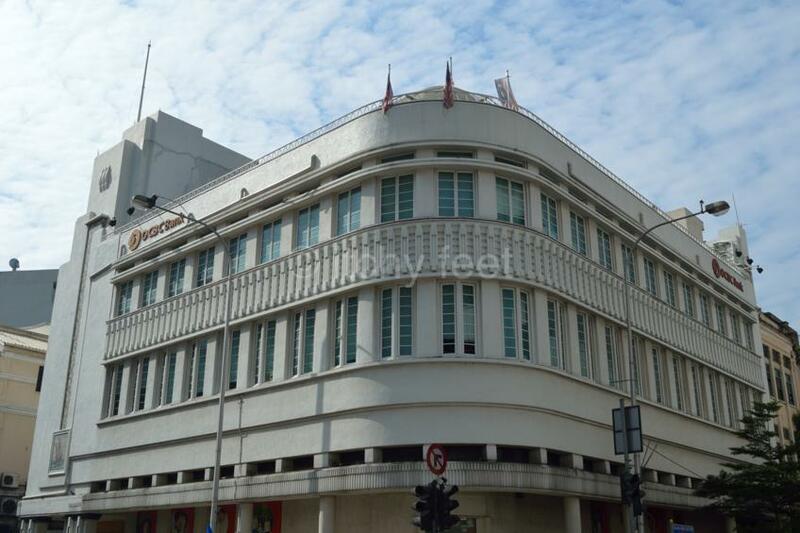 He also designed the Anglo-Oriental Building near Merdeka Square; the Lee Rubber Building, on Jalan HS Tun Lee; the Rubber Research Institute, on Jalan Ampang; and the former Odeon Cinema, on Jalan Tuanku Abdul Rahman. What impressed the Malay Mail writer most was the marriage of form and functionality: the Odeon did not just look good, it also provided a superb movie-watching experience. It is a shame that it no longer serves its original purpose, now housing a collection of traders, and an even greater shame that the building’s architectural delights are largely obscured by advertising hoardings. Art Deco architecture in KL was not all about grand commercial edifices or imperial statements though, it was popular in private dwellings too. 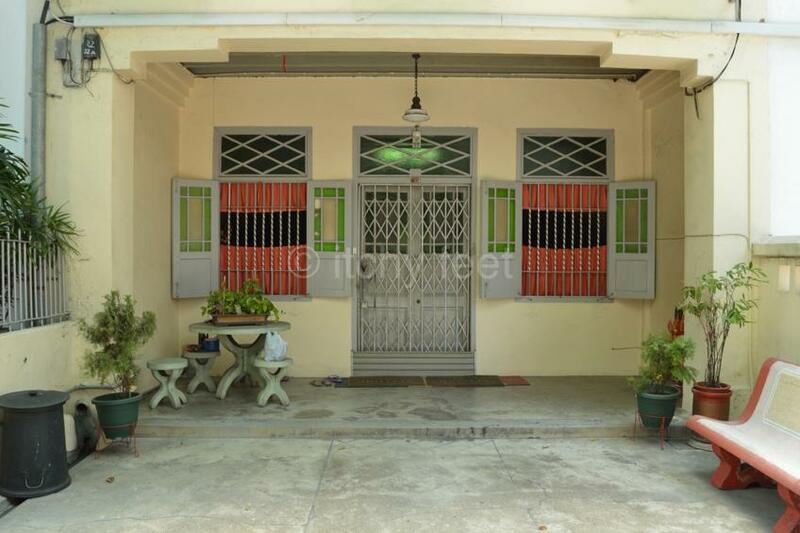 Sadly, many of these houses have either been demolished or fallen into disrepair, but there are still some delightful examples to be be found, especially on and around Tengkat Tong Shin in Bukit Bintang. 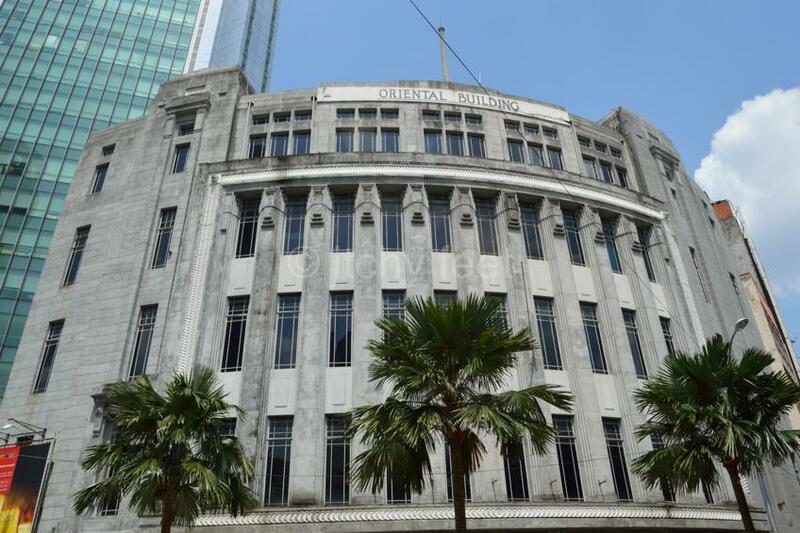 While most of Malaysia’s best known Art Deco buildings are in the KL, this is not to suggest that the rest of the country missed out on the movement. In fact, it is amazing how quickly it spread throughout British Malaya. 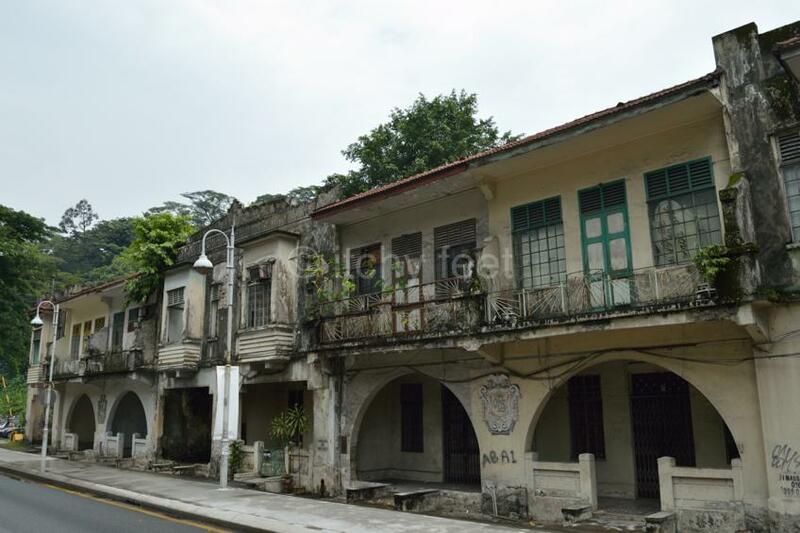 After KL, probably the greatest surviving concentration is in George Town, the capital of Penang, but Art Deco left its mark in pretty much every urban settlement which saw some degree of prosperity during the interwar years. 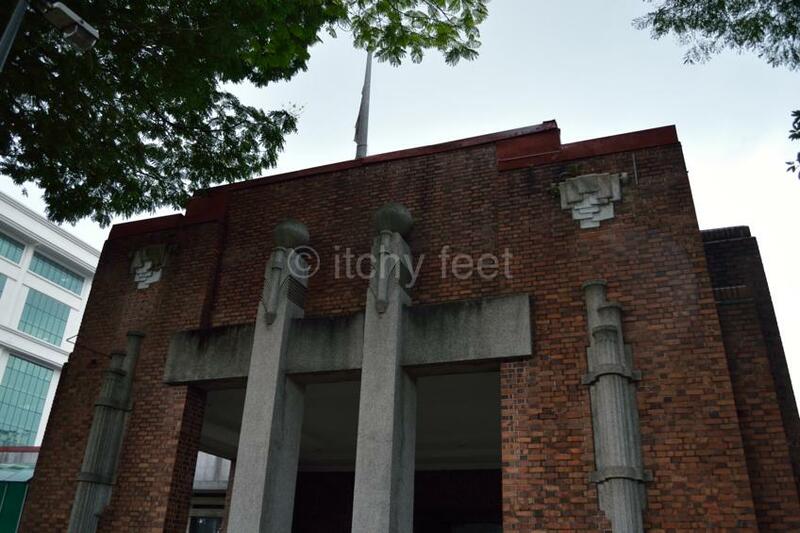 The brutal Japanese occupation during the Second World War put paid to almost all construction work in Malaya, and when the conflict ended, there was little time for the exuberance of Art Deco. By the time independence came along in 1957, its star had well and truly fallen, not least because of its association with the colonial era. Art Deco is highly unlikely to ever resume its former position of influence in Malaysia, or in the rest of the world for that matter. But fortunately, dozens of wonderful buildings remain from the time when this charming, optimistic style, held sway in Malaya. Fashions may change, but true beauty endures.